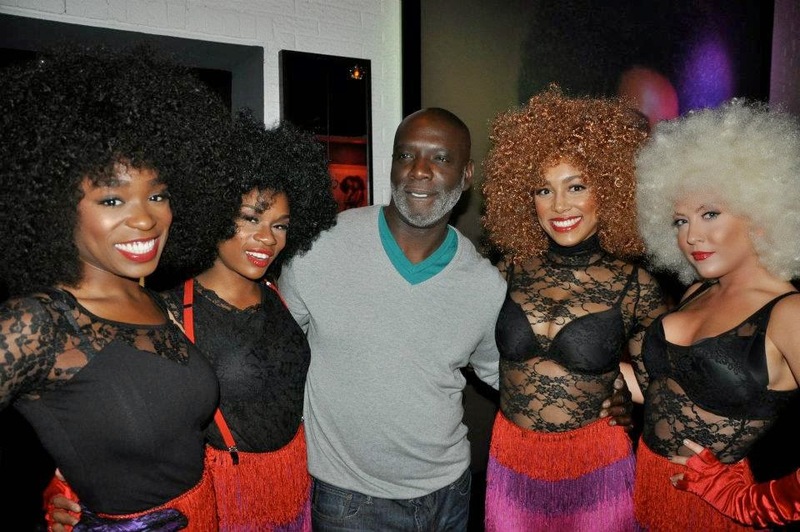 GossipWeLove | Pop Culture and Entertainment News Site: "Real Housewives of Atlanta" Star Peter Thomas Spotted Filming His Own ‘Bar One’ Spin-off? Swirling rumors claim that Cynthia Bailey's hubby is currently in production of shooting his own reality show, "The Bar One Chronicles," that will revolve around the Atlanta lounge. Eyewitnesses claim Thomas, along with fellow RHOA husband, Gregg Leakes including Todd Tucker were spotted filming the potential spin-off earlier this month in Atlanta. “They had all the windows blocked off because it was daytime and the shoot was supposed to be at night,” the onlooker revealed. Um, if this show as the same or more restaurant drama as Lisa Vanderpump Rules, then I'll definitely be watching. If the show does get picked up, will you be watching?